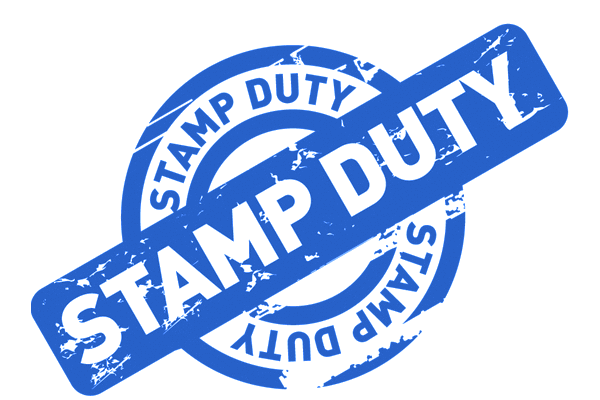 Stamp Duty Calculator for Victoria! iPhone and iPad friendly! Do not forget to click "Calculate" button every time you update the options.